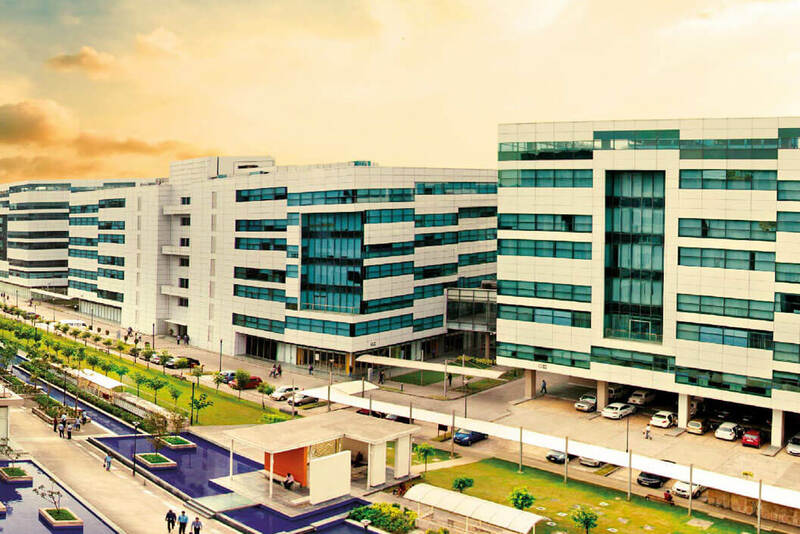 Candor TechSpace is a venture of Brookﬁeld. 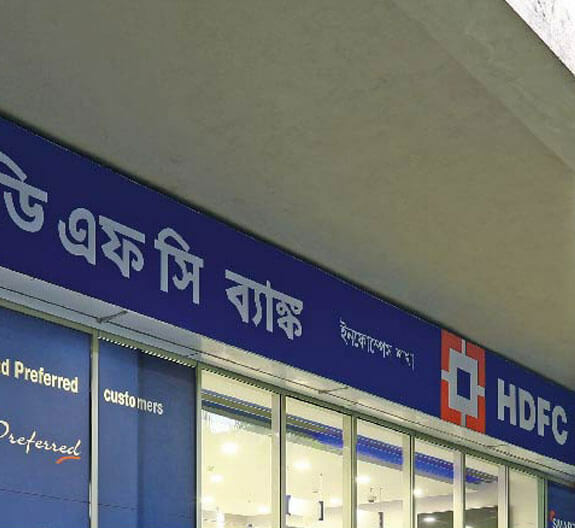 In India, it is setting new benchmarks with its strategic endeavor in the ﬁeld of asset management in ofﬁce space domain. 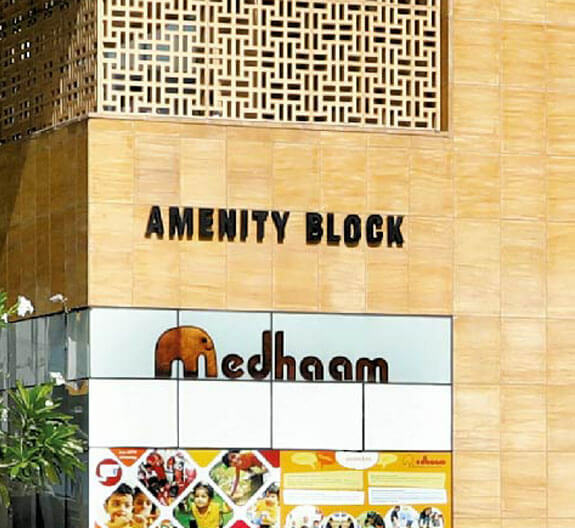 It boasts of a dynamic portfolio that includes over 21.51 million sq. ft. development potential, of which 13.54 million sq. ft. is fully operational as on Q4 2018. 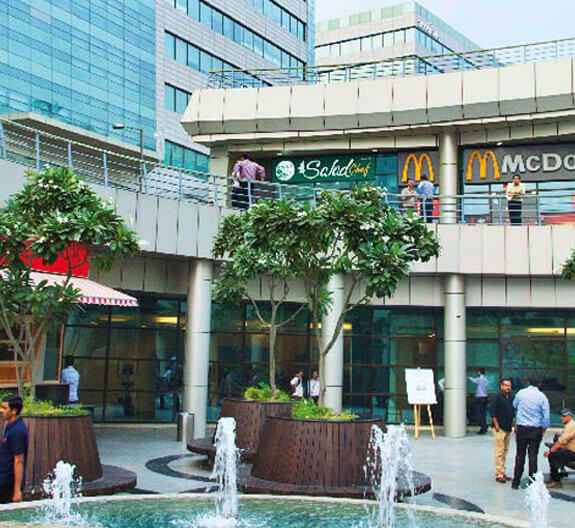 There are Five IT/ITES campuses located in prime micro-markets of Gurugram, Noida and Kolkata. 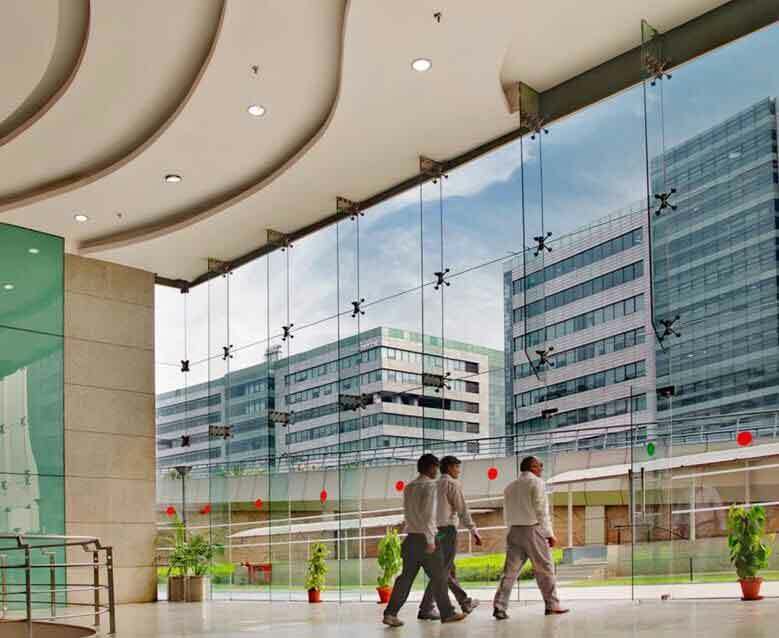 All properties are located in the established IT ofﬁce markets with Grade A buildings. 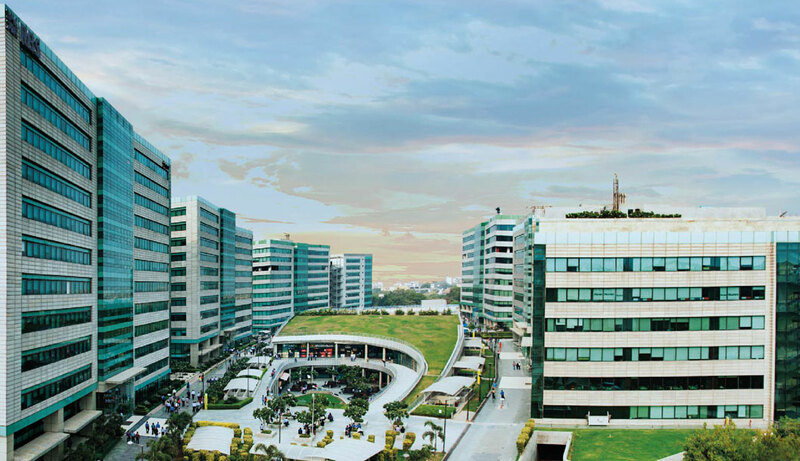 Every Candor TechSpace campus offers world-class facilities and amenities to help the employees of the occupiers maintain their desired work-life balance in campus style workspaces constructed over expansive land parcels. 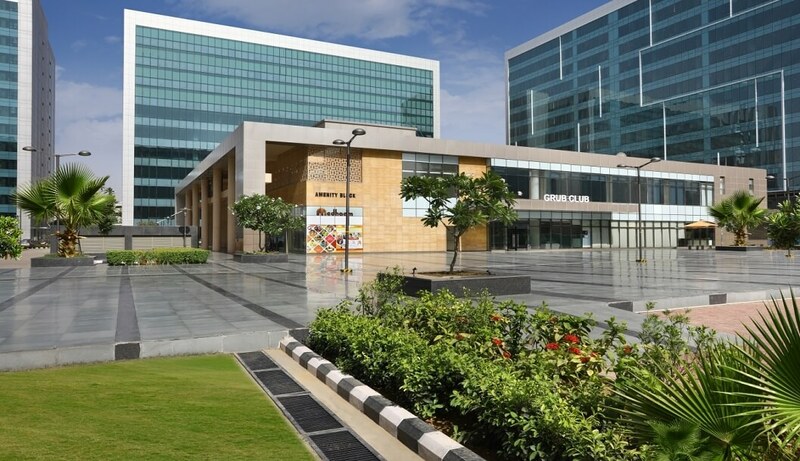 Continue reading "IT/ITES SEZ, Sec – 48, Gurugram"
Continue reading "IT/ITES SEZ, Sec – 21, Gurugram"
Continue reading "IT/ITES PARK, Sec – 62, Noida"
Continue reading "IT/ITES SEZ, Sec – 135, Noida"
Continue reading "IT/ITES SEZ, New Town Rajarhat, Kolkata"
Candor TechSpace offers a wide array of smart amenities. 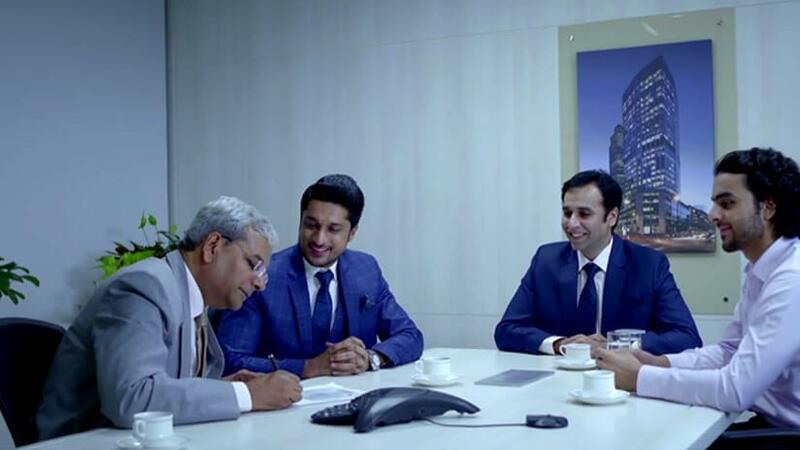 These are planned in a thoughtful way to ensure more ease, convenience and rejuvenation for the employees. 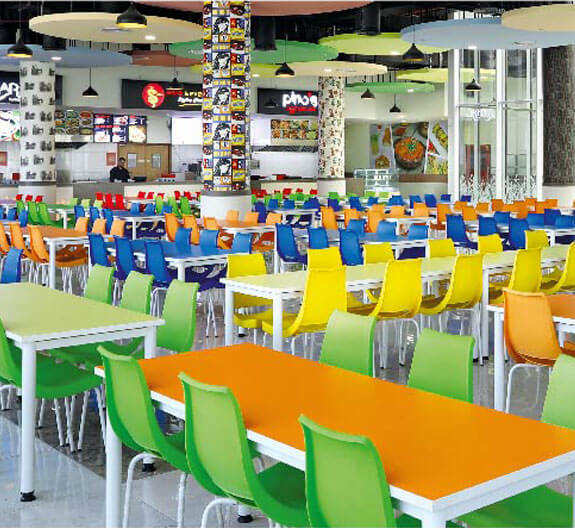 There are food courts with 24X7 cafeteria and dedicated spaces to relax and socialize with friends. 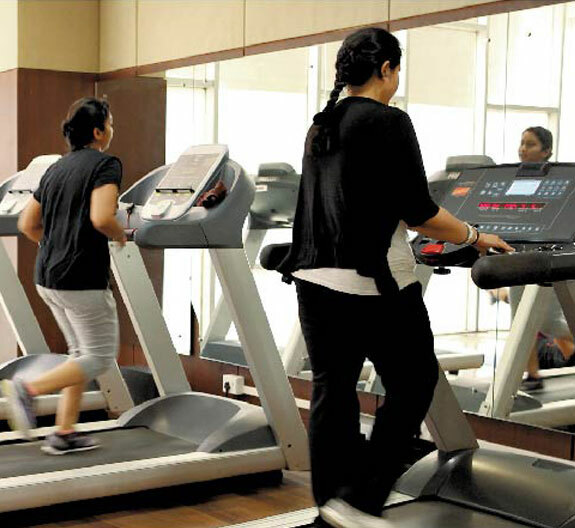 There are well-equipped gyms and healthcare services provided in collaboration with some of the most reputed names in this ﬁeld. 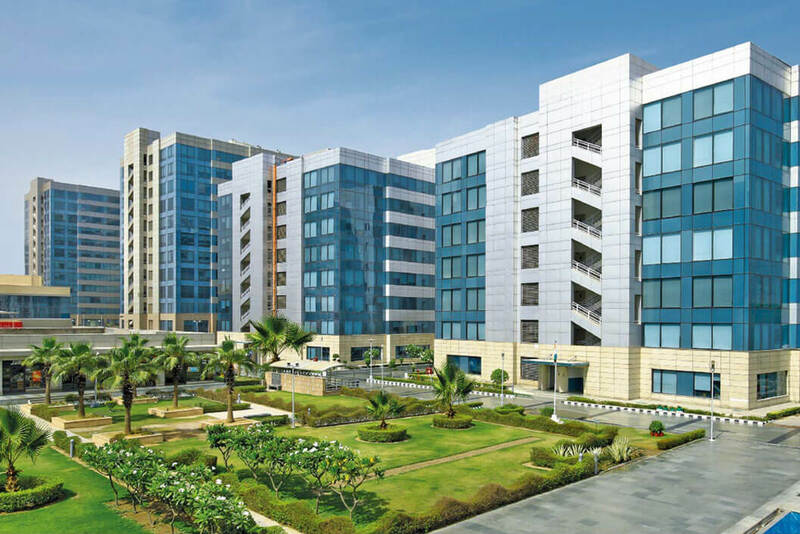 Other conveniences include ATMs, banks, shopping zones, day care and shuttle service provided well within the campuses. 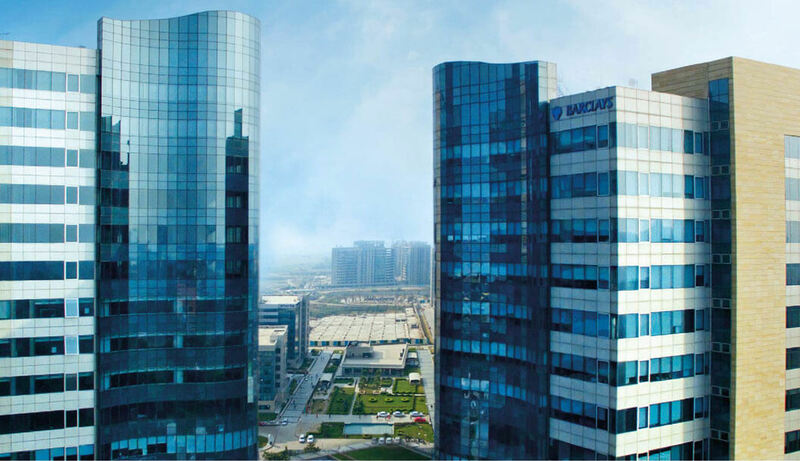 “With close to 70% of the current portfolio already operational and mainline presence in established IT ofﬁce markets, Candor TechSpace is setting new benchmarks in India Realty in the ﬁeld of quality commercial workspaces and asset management.